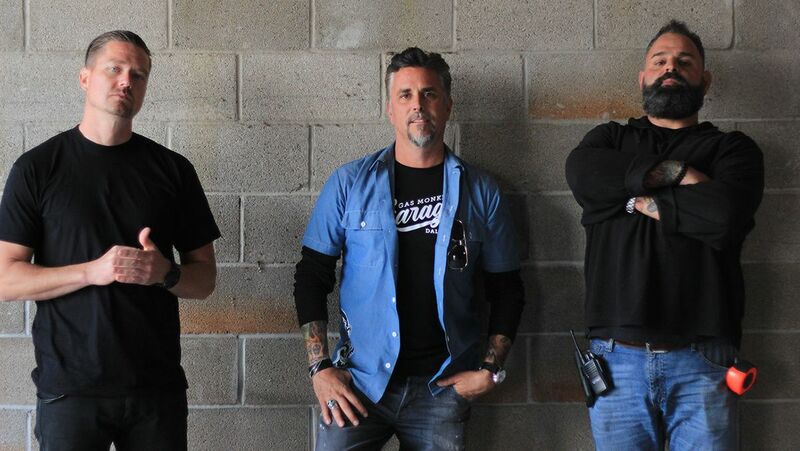 Richard Rawlings is the undisputed king of automotive flips and televised garage magic tricks. He’s built a reputation as an investor and consummate sales pro. In his new show, Garage Rehab, Richard and his team find poorly managed automotive shops and help the owners get their acts together. 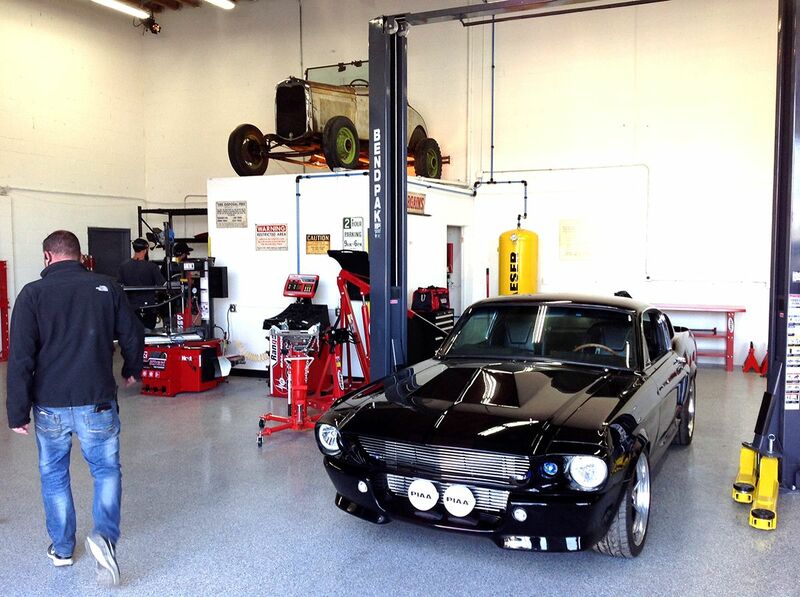 BendPak equipment is provided free of charge, and every shop is decked out with the best equipment on the market. 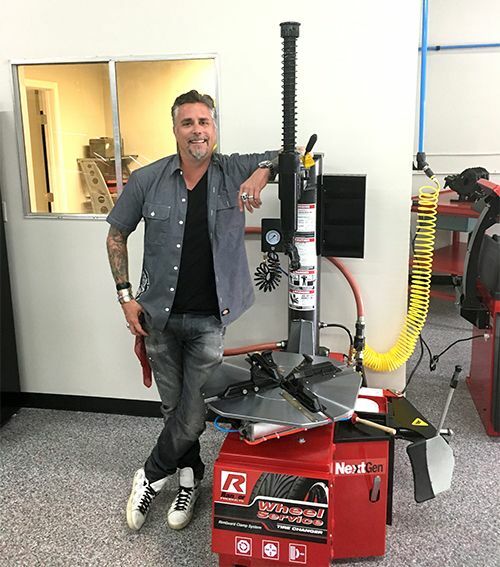 Richard Rawlings and BendPak provide wheel balancing and aligning equipment, tire changers and even a Cool Boss portable swamp cooler to keep shop temperatures low without having to crank the A/C. Other equipment is included based on the needs of the shop. Richard's first show, Fast n’ Loud, reinvented the concept of an automotive TV show by appealing to a wider audience (not just typical “car guys”). Richard makes family-friendly programs that don’t get too technical about car stuff. Instead, the personalities and characters drive the show. Garage Rehab puts yet another twist on the car show format. Richard goes to “failing” or struggling automotive shops, invests his own money in their revival in exchange for a stake in the business, and his team gets to work. 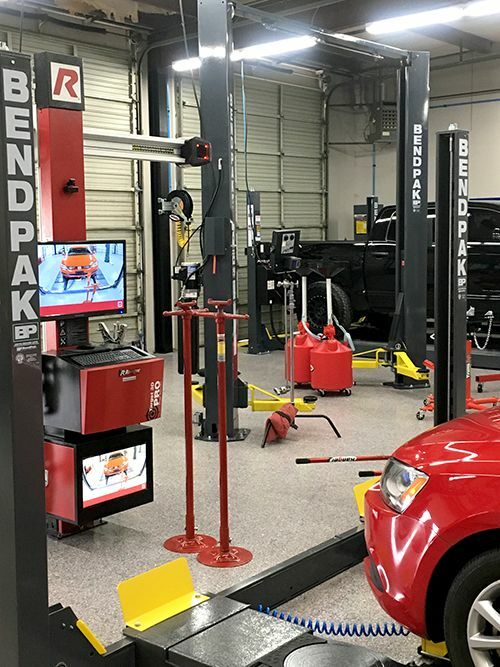 At least one BendPak two-post lift, four-post lift, piece of wheel service equipment or shop equipment will be found in each and every fixed up shop. It’s Richard’s way of ensuring his projects receive the best attention and the best equipment in the industry. Since this is a Rawlings production, expect to see more than just cars. He likes to work with strong personalities, and his two co-hosts, Russell and Chris, aren’t ones to mince words. They work under Richard, but with only one week for each project, we expect tensions to run high. Of course, we predict the end result will always be worth it the effort, one way or another.